I grew up in Hayfield and I have lived in Glossop for the past 20 years. It would be an honour to serve the town I now consider as home. 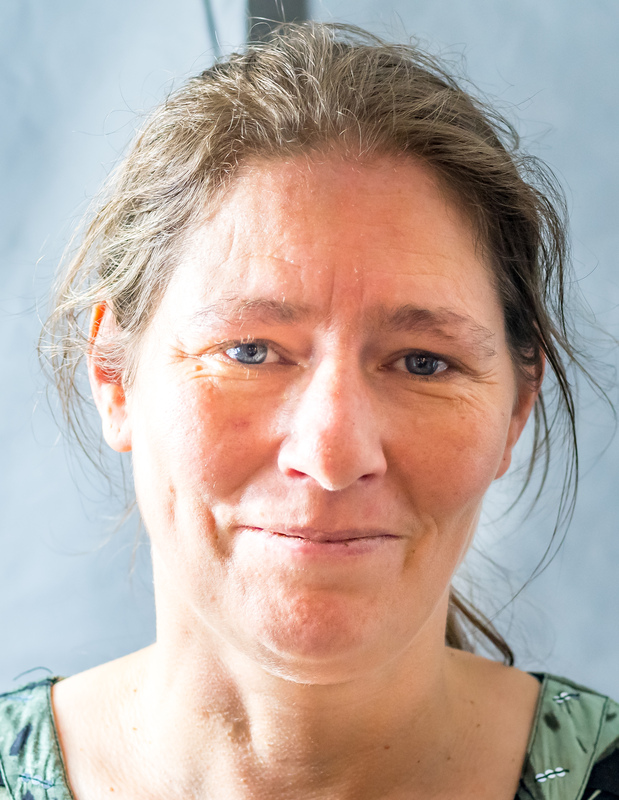 I am a carer to my disabled partner. I have taken part in many local charity events and I am also about to be a School Governor at Gamesley Community Primary School. I am standing because I want to help people and as I am a surviving victim of Domestic Violence I can use that experience to help people who may find themselves in a similar situation as sadly Domestic Violence is all too common. 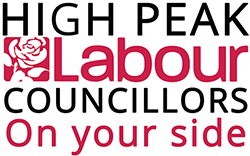 Our country is currently in a precarious position and I believe that the Labour Party is the best party to lead us through these testing times and this includes at both national and local level and taking back control of High Peak Borough Council.